Stuck in an emergency situation where you need a cash bailout? 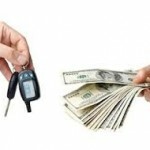 I don’t mean bail from the police station, I mean an urgent need for money; automobile title loan is your best option. Now, you may be wondering what your fate is because you don’t have a car or truck; you own a motorcycle. 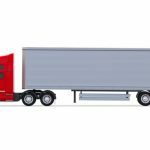 Well, you are no different from other potential borrowers who own cars or trucks, and it is the same process. In as much as you are at least 18 years old, follow these four tips below, and you will get a motorcycle title loan. 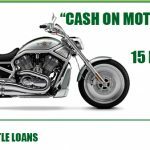 Research secured motorcycle loan lenders within your region – check for rates so that you can get the best payment rate. Go to your chosen title loan lender – the whole process won’t take more than 15 minutes. Your motorcycle will be valued, and your documents will be verified, upon completion, you will be issued the cash. 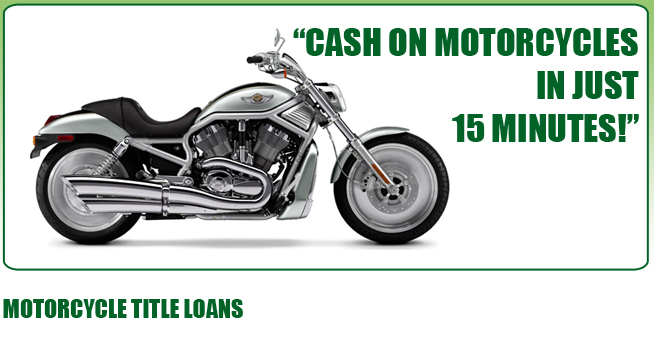 Get More Loan Amount – the loan amount you will get will be determined by the auction value of your motorcycle. 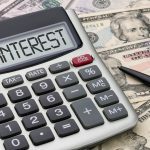 However, you can determine how much you get; you can increase your chances and invariably the loan amount by taking a cosigner with you to the lender.